I’ve had the opportunity to work in hundreds of dental offices over the course of my career. I have been full time, part time, temporary and everything in between. Working in a wide range of office cultures has provided me perspective in my role as a hiring consultant. I have seen the best of the best and the most toxic of work environments. 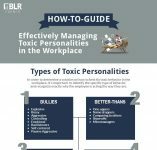 In my experience there are 5 things both team members and bosses can do to avoid and or handle a toxic workplace. 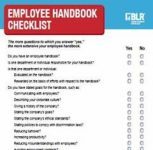 As an HR professional, you may find these valuable tips to share with managers and staff. Establish a strong office culture. The number one piece of advice for leaders and bosses is to make sure you know who you are as a person and as a company. Outline cultural characteristics prior to hiring—then look for shared culture in potential employees. At DentalPost we have seen thousands of successful employee/employer matches made when work culture needs are aligned. Hire people who align with your values. Just like culture, values are often established. If you can articulate your core values and be direct during your employee search, you will have greater success avoiding conflict day to day. When the team understands the values of the company and believes in them, communication and performance fall in line more easily. it’s easy to favor these team members. It’s also your job to notice the little things, like when people are trying hard to improve. It is our job to set expectations and be as clear as possible. Keep your door open. I have witnessed many leaders who were unavailable to their team. This causes a disconnect. I get it–there are so many things coming at you such as your own job responsibilities (for dentists, this means patients), your family and home life, bills to pay etc…and what falls last on the list a lot of the time? The needs and opinions of your team. Reiterate to your team that when they have an issue or concern, they can always set a time to talk to you. Allow people the opportunity to learn (yes, that includes failures here and there.) Providing information and the ability to learn is essential to the growth and development of your team. Investing in your team takes time and money. It also takes the right people with a great attitude who are open to learning new things. Seek a workplace that matches your culture and values. You will only reach your true potential if you look for an office culture that matches your core values. Identify what you value most in a workplace and don’t compromise. Seek out employers who post job descriptions that include their core values and articulate yours during your interview. Be respectful. People make mistakes. Even the boss will mess up from time to time. Don’t be afraid to speak up if there is a change that needs to be made. With that in mind, respect is key. Just saying, “This is stupid, let’s do something else”, is not the right way to communicate with others. Instead try something like, “I understand your perspective but could we set up a time to talk about some possible alternatives?” Be a good team player and let them lead, but remember you have a voice and it’s important to use it to help the team succeed. Be the best . I know this may come as a surprise, but your boss isn’t always right. If they believe the sky is purple often you won’t be able to change their mind, and honestly, it isn’t worth the effort. So, instead of butting heads over the details, just focus on doing your best job. Being the best at what you do is how you win at work. Give genuinely, often. No matter if you are a seasoned veteran or the office newbie, you can have an incredible impact on the people around you by giving genuine credit for a job well done. Just a few positive words spoken with sincerity can take you further professionally than a successful pitch or landing a big sale. Stay away from your own personal agenda and focus on the team goals. No one benefits from a toxic workplace. Drama and resentment always come through and your clients or customers can feel the negative energy—and that’s bad for business. 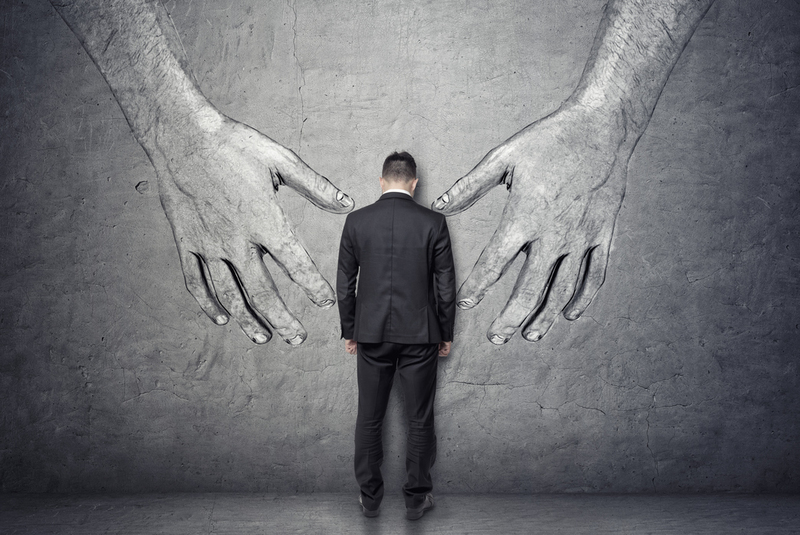 Take these tips to heart, whether you are in a leadership position or part of the team. Your role is important when it comes to heading off conflict before it starts. For more information on the ins and outs of hiring check out Tonya’s expert advice on The DentalPost Blog. Tonya Lanthier, RDH and CEO of DentalPost, lives in Atlanta where her passion revolves around using her innovative platform to help improve the lives of others. DentalPost is an online and mobile platform that helps dental professionals and practices connect.